"... carpenter (builder) is a skilled craftsperson... working with wood to construct, install and maintain buildings, furniture and other objects." 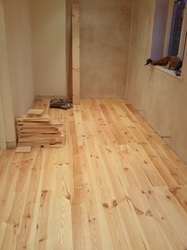 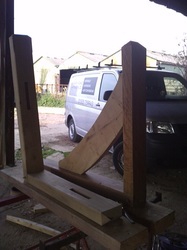 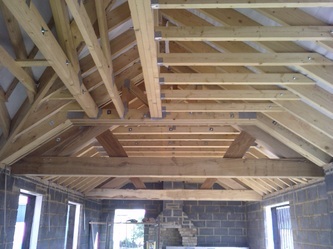 Carpentry has formed the backbone of our company from the beginning. 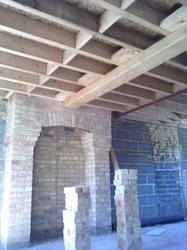 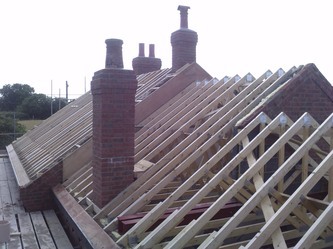 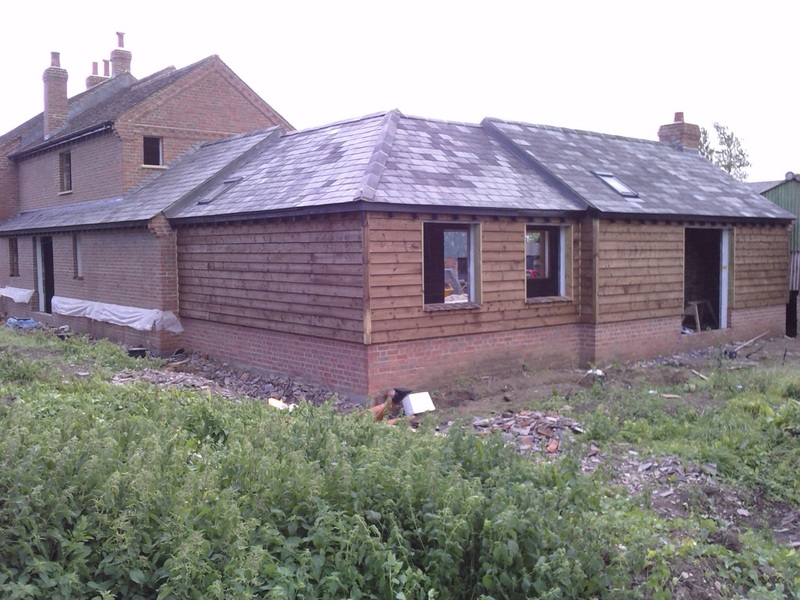 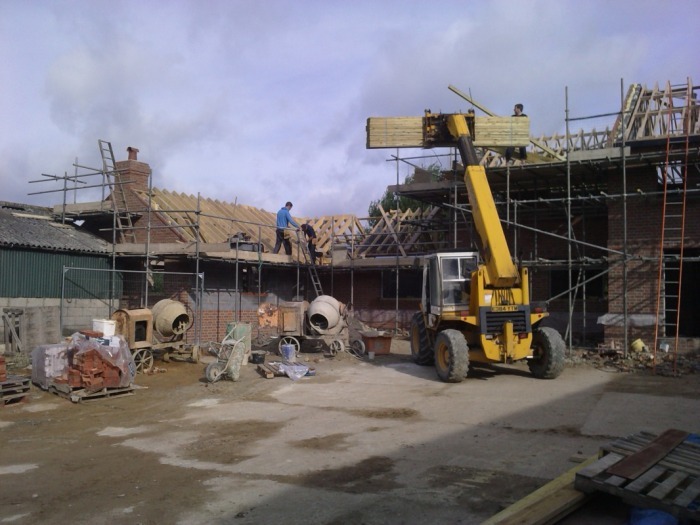 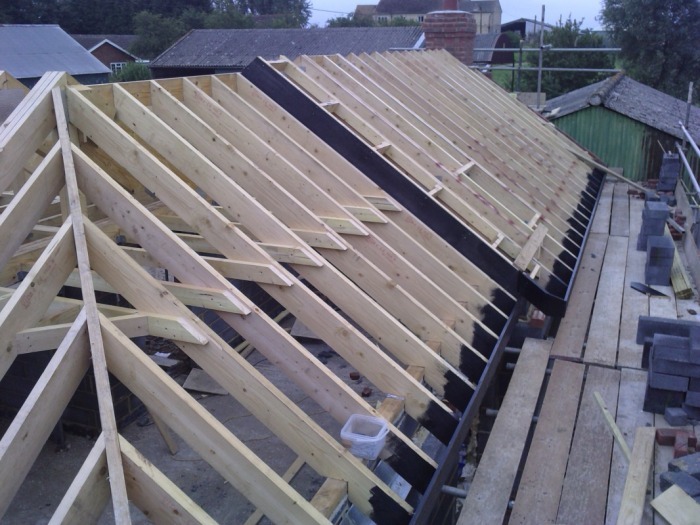 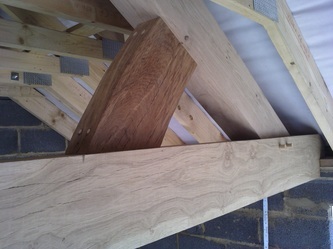 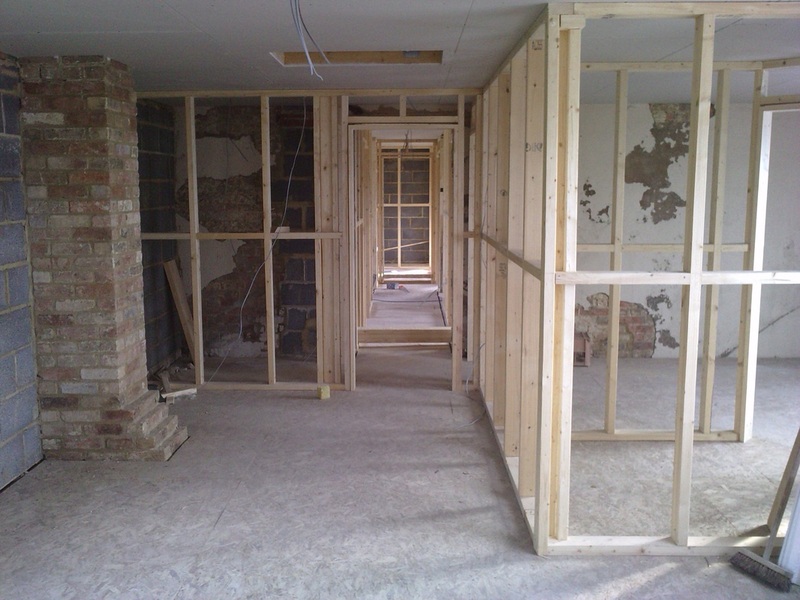 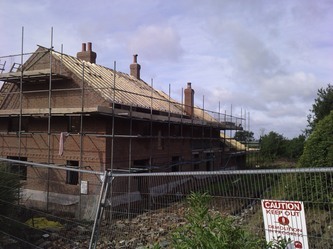 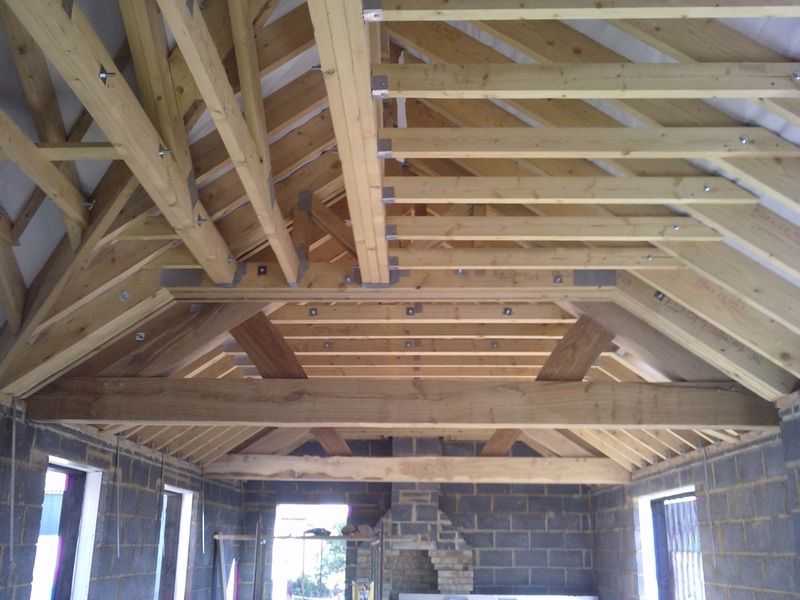 With such a range of work involved with carpentry, we have been able to use our experience and knowledge to produce a high quality complete building service. 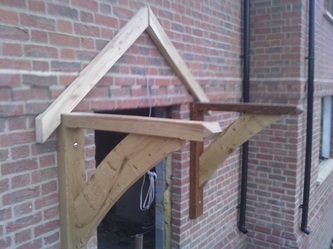 All personnel involved with the sitework in our company are trained (or in the process of) to the high quality standard of carpentry and joinery NVQ level 3. 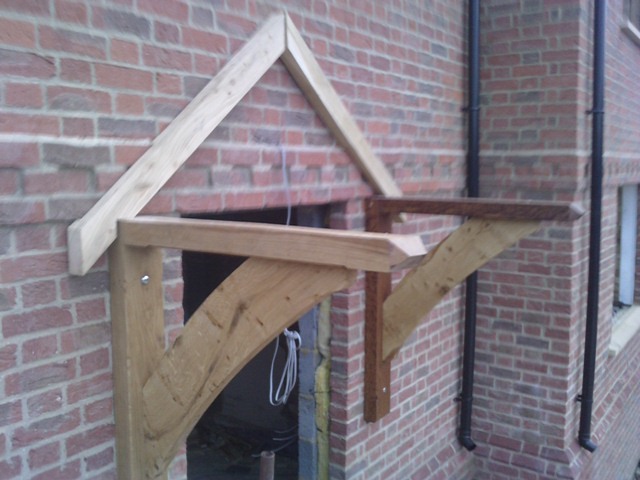 With over 30 years experience and knowledge behind us we are able to improve your home through our quality carpentry work. 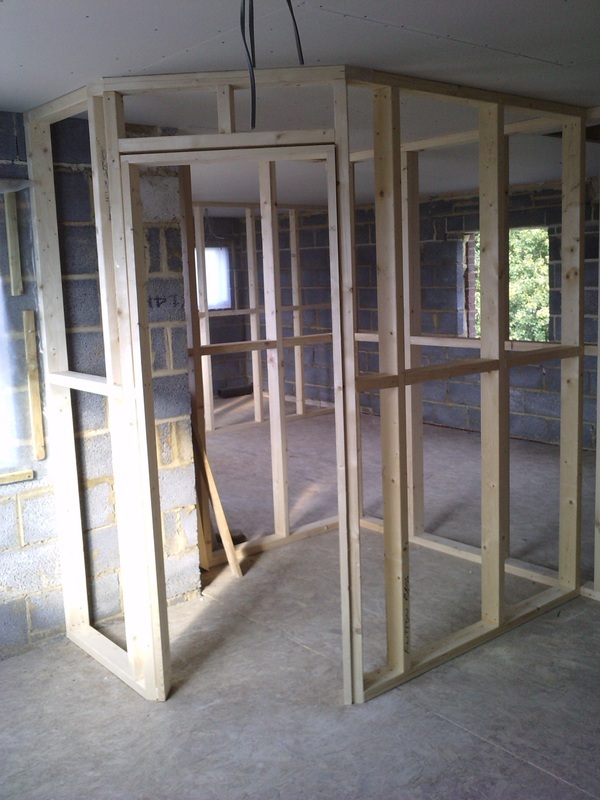 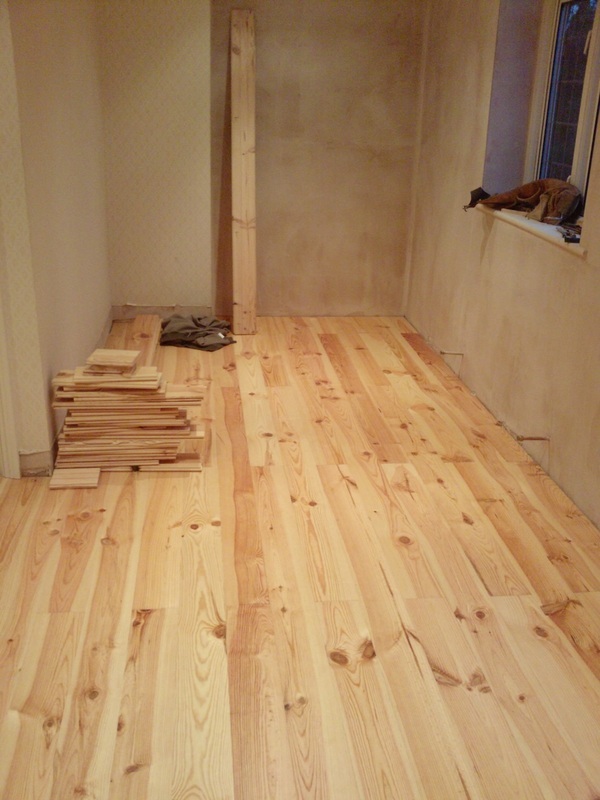 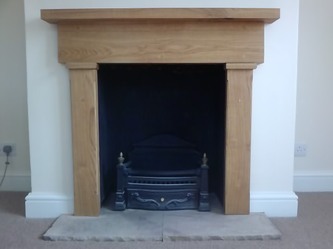 This can be achieved through small alterations ranging from hanging new doors, new skirting and architraves or laying you a quality timber floor. 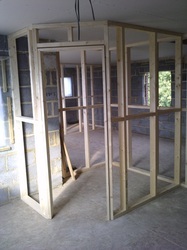 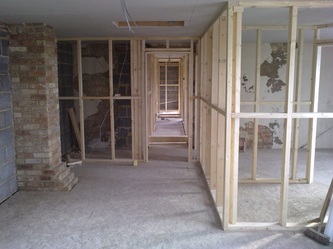 Through our joinery we can also create and install built in wardrobes, shelving etc). 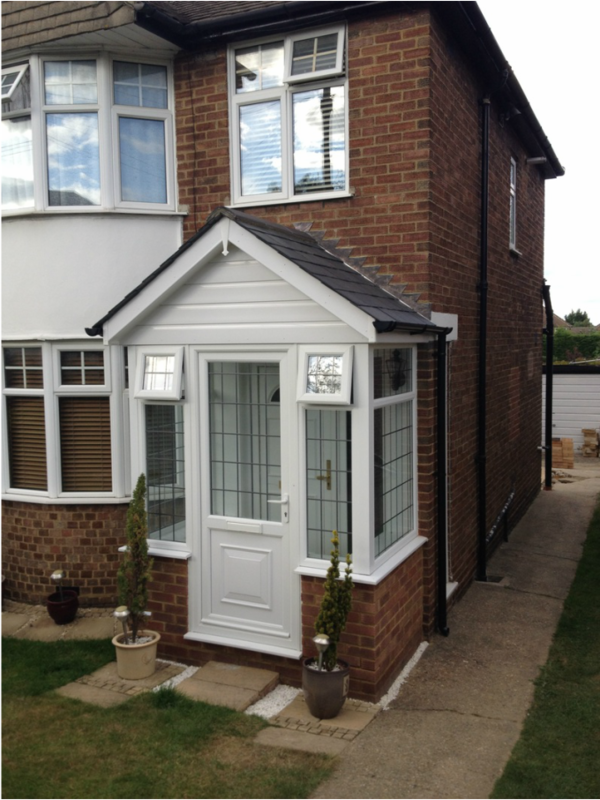 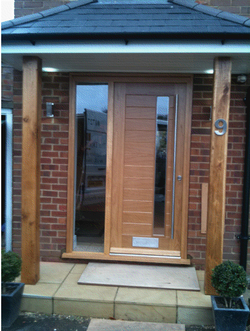 On a bigger scale of alterations we can bring your dreams to reality through a new front porch, a car port or if your really looking for something beautifully impressive, a green oak conservatory!